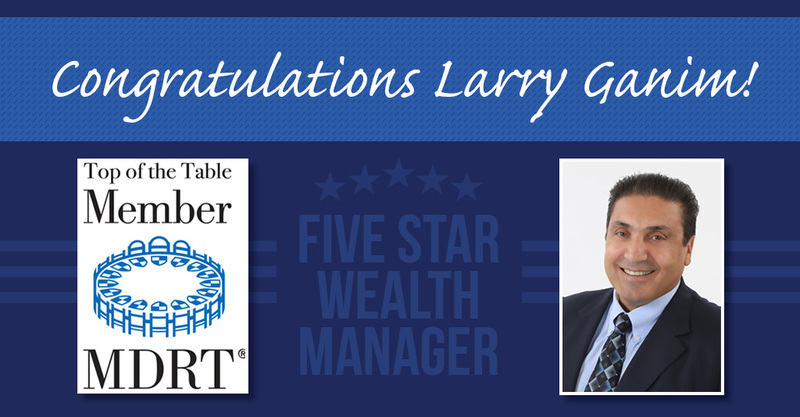 Lawrence J. Ganim of Ganim Financial in Bridgeport, Connecticut has qualified for Top of the Table, a coveted milestone achievement for their membership in the MDRT. 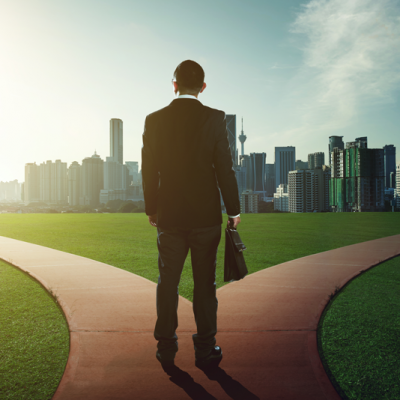 Ganim’s membership equips Ganim Financial with tools and resources to better serve their local community. Top of the Table is an internationally recognized mark of excellence reserved for the most successful in the financial services industry. 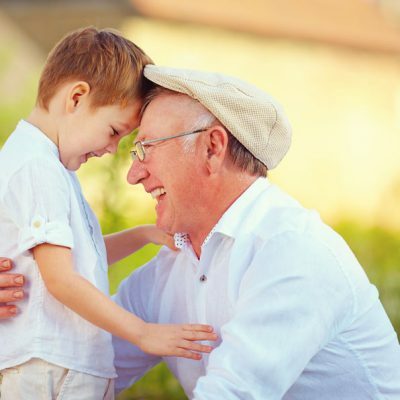 This places Ganim among the top professionals in the intensely competitive global life insurance and financial services industries. Larry Ganim founded his own business in 1985 to meet the unique needs of entrepreneurs and business owners. 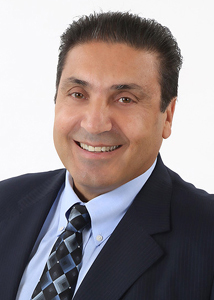 As founder and owner of Ganim Financial and GFS Wealth Management Advisors, Inc., he is a qualifying and lifetime member of the Million Dollar Round Table, The Court of the Table and Top of the Table. 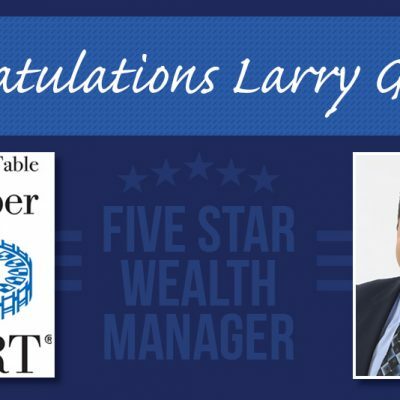 Larry has also been honored on multiple occasions, as a Five Star Wealth Manager by publications in Connecticut and New York. 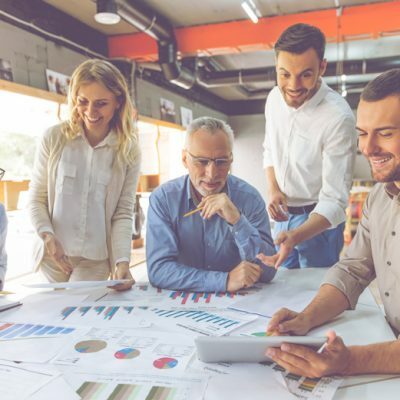 Since 1927, MDRT has been committed to providing its members with a unique mix of networking and resources to help them gain new and unique insights to better serve clients’ individual needs. 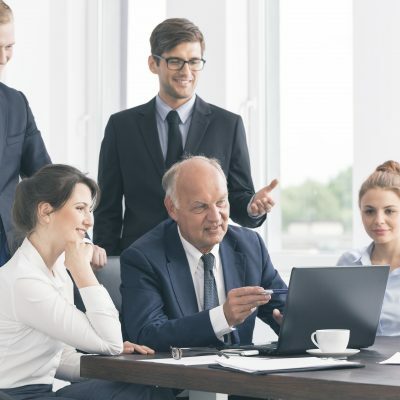 Working with an MDRT member connects clients not only to a highly credible and leading financial advisor but also to an unmatched global network spanning 69 nations and territories around the world.